The Whitley Wildlife Conservation Trust is a registered education, scientific and conservation charity established in 1957 and based in Devon, UK. 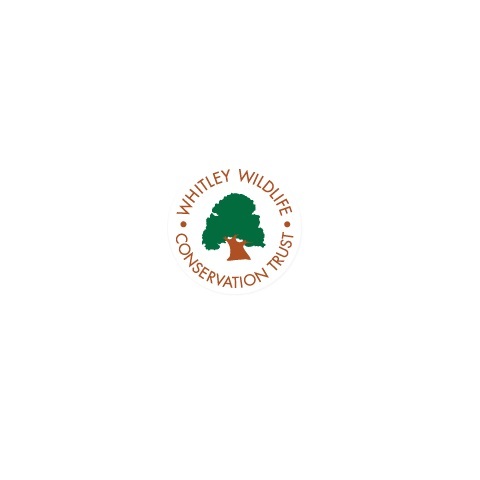 Whitley Wildlife Conservation Trust owns three zoos, two local nature reserves and a National Nature Reserve. We are also active at home and abroad working directly and with partner organisations to conserve species and their habitats. Each year, the Whitley Wildlife Conservation Trust awards a number of grants to individuals undertaking nature conservation projects. Projects may involve practical habitat or species management, research, training, education, awareness raising or campaigning. We own three zoos in south west England, plus two local nature reserves and a National Nature Reserve. We are active in conservation both at home and abroad, often working alongside partner organisations to conserve species and their habitats.